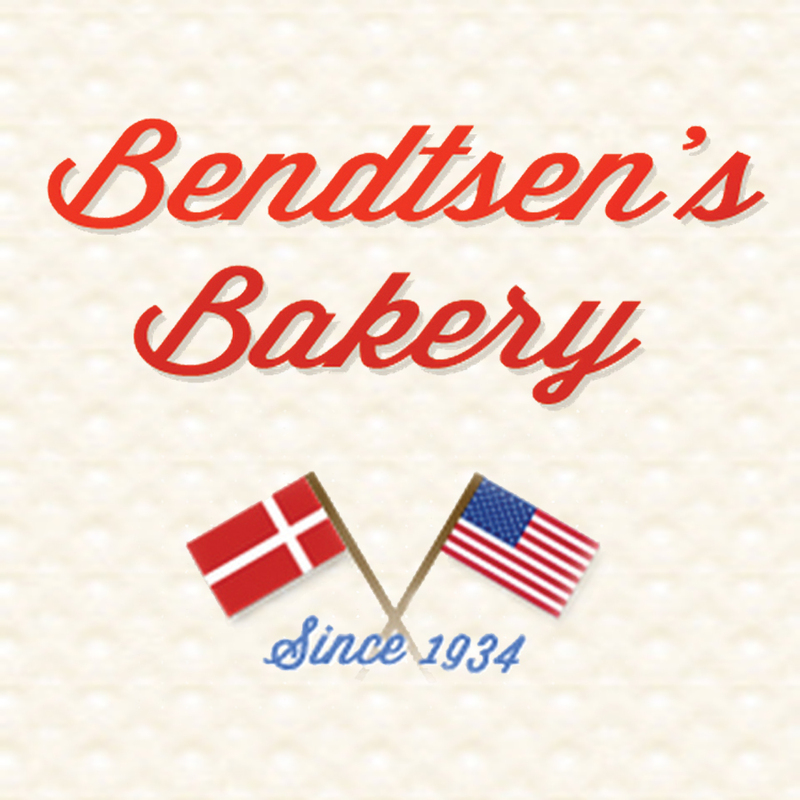 Best handmade Authentic DANISH KRINGLE you can find anywhere.. Four Generations of ownership the the Bendtsen family since 1934. Also a full line of pastries, breads and cakes. Visit our down home bakery, located on the same corner in the West Racine neighborhood for 84 years, since 1934. We still use the same recipe and hand rolled technique passed down from father to son for four generations. We are also the only Racine Kringle makers that uses authentic Wisconsin Grade A butter in our recipe. In addition to Kringle, we offer Cookies, Donuts and Home Baked Bread along with weekly specials that change every Wednesday. We also have a coffee shop where you can sit down for a cup with your favorite Danish Pastry. Because we make our Kringle the old-fashioned way, we encourage you to order ahead for the best selection.